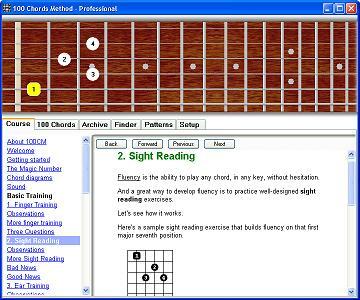 100 Chords Method is included in the Musician Training Center (MTC) program (Windows and Mac versions available). 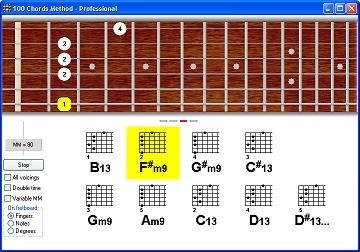 Install MTC, then click on [Courses] and double-click on "100 Chords Method" to start it. Everything else that you need to know, you'll find it in the course itself.